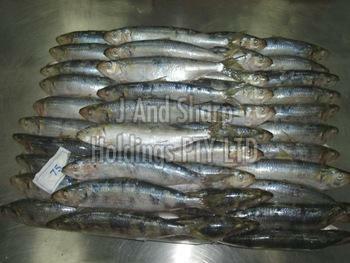 We supply Frozen Sardine Fish, which has low fat and high protein content. To offer our purchasers top-notch range of products, we ensure only optimum grade supplies are utilized for their production. Our products are subjected to the payment terms & conditions of our company. Patrons are provided with the terms & conditions, and can make purchases with a payment method best suited for them.